The 2016 MKX Select from Lincoln dealerships around Pascagoula, MS has the capacity to bring you to your travel destination with its 2.7-Liter EcoBoost V6 engine. This optional twin-turbocharged engine produces 335 horsepower and 380 lb-ft of torque. It also provides a fuel economy of 17 city and 26 highway mpg, allowing you to go places while making every drop count. 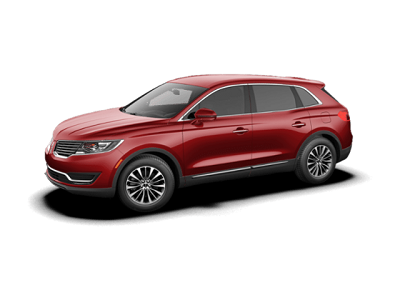 The optional All-Wheel Drive is another important feature that boosts the performance of the 2016 Lincoln MKX Select 101A Crossover V6 EcoBoost Engine from Pascagoula, MS. Because of this, you can ensure that your vehicle has a solid connection to the ground, helping avoid loss of control. Heads may turn when the 2016 Lincoln MKX from Pascagoula, MS passes by. Its aerodynamic design offers a seamless integration of every element. Each feature serves a purpose. Posted on May 10, 2016, in Business and tagged 2016, lincoln, mkx, offers, pascagoula. Bookmark the permalink. Leave a comment.